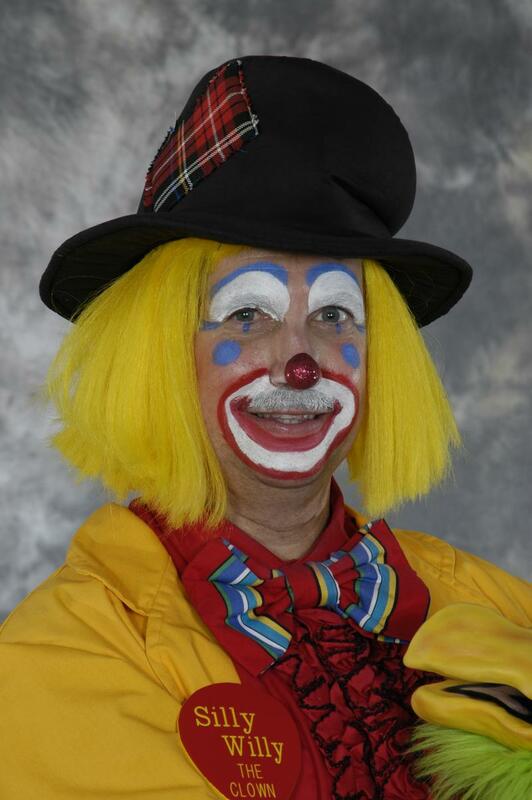 3 Rings Entertainment is run by an entertainer of multiple skills with over 45 years of experience in the field, Providing many forms of entertainment for you! 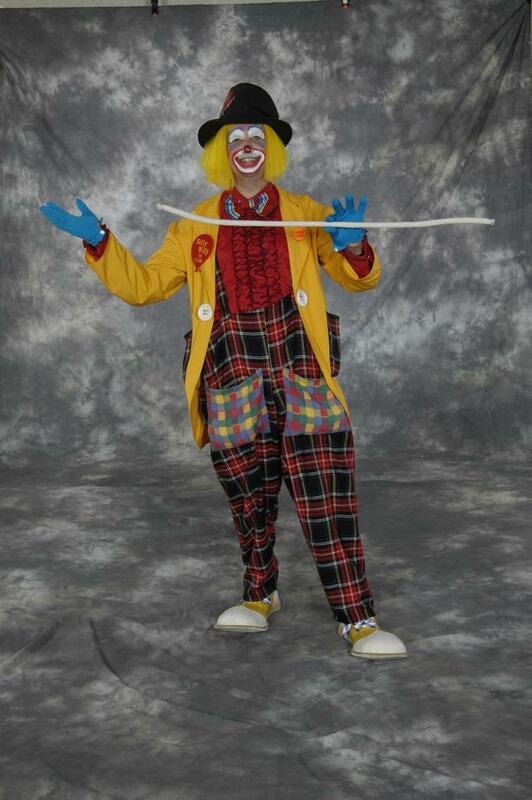 Highly skilled in most of the arts, with top notch face painting and balloon sculptures skills, also puppetry and magic and sing alongs, games and other forms of fun arts. You will get high end designs and top of the line personality. There are many characters to choose from whether it be Silly Willy the clown, Wandering Willy, Whacky Willie Wonkie, a singing artist like the one and only Orange Ape, a magician, or a fortune teller like "Habib Havier Habdul", or other form of entertainment, we have over three hundred costumes and good persons to fill them. 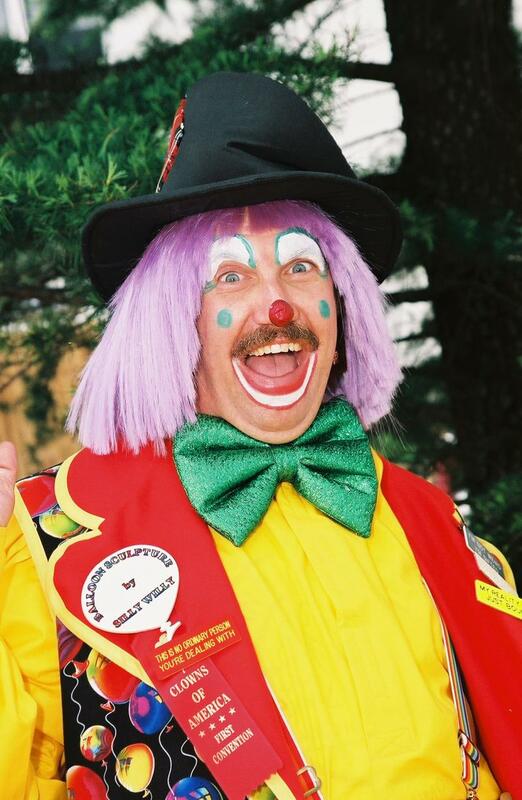 We have mascot suits for your events too, including most of the Christmas and Easter characters...Like Ruddy Reindeer, Pete Penguin, the Frosty, a Xmas Moose, or Ted E Bear, and Jingles the Elf too.. Also there is The Giant Chicken, MR. Rabbit, Raccoon, Mr.Mouse, and many more to choose from. We have been doing private parties, company picnics, commercial events, fairs, receptions, and so much more for over 45 years now and want to be your first choice for your next event. We have been doing private parties, company picnics, commercial events, fairs, receptions,reunions, and so much more for many years now and want to be your first choice for your next event. We have provided face paints, balloon sculptures, magic,sing a longs,Games, and lots of fun for every event we do.For the more adult celebrations we have singing telegrams for your enjoyment. 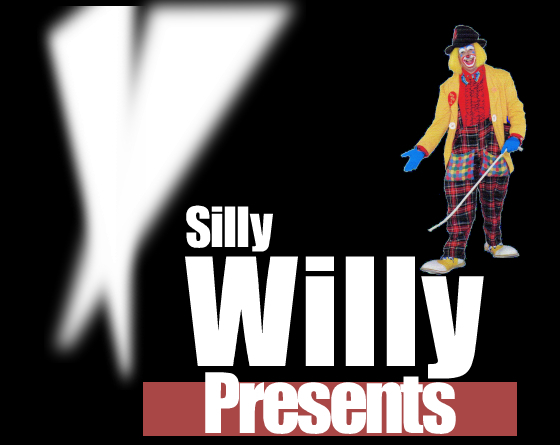 You can catch Silly Willy at Becks Restuarant, Main St. Sykesville First Fridays every month from 6-9. Also at The Silver Diner Rockville, With Jenny right off of Rte 355 from 11-1 every Sunday..
Feel free to contact us any day Mon. thru Fri. 9am.to 6pm. and allow us at least 24 hours to respond when you leave a message at 863-273-6387 Someone will be glad to help you with your event.